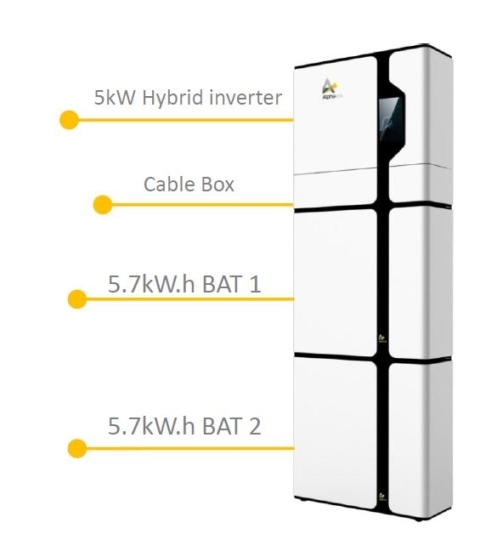 AlphaESS provide hybrid inverter and battery solutions in an elegant package that forms a real showpiece for any home, even if it ends up in the garage! The sonnenBatterie has a minimum lifespan of 10,000 charging-cycles. So you can rest assured that it will supply you with clean energy for many years to come. 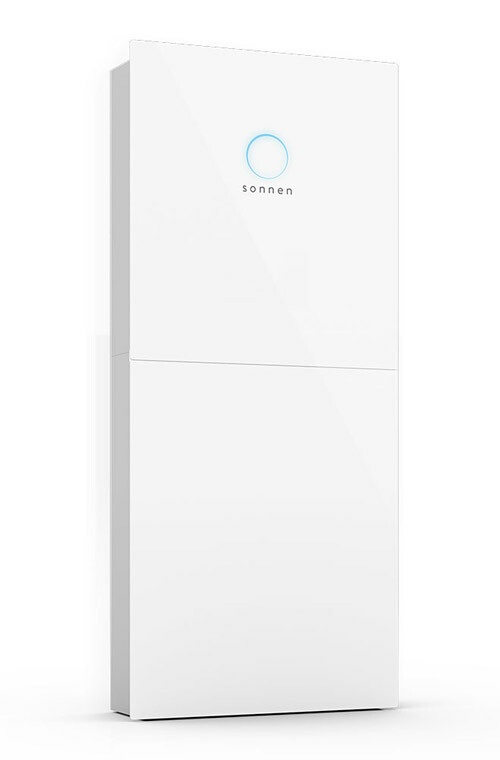 Sonnen use lithium iron phosphate batteries – the safest lithium battery technology available today. Because of its attractive purchase price and short payback periods, the sonnenBatterie is possibly your most economic access to clean energy. The LG Energy Storage System (ESS) stores electrical energy and utilises it for consumption when required. It is purposed to improve energy efficiency, by enhancing the quality of renewable energy that results stabilisation of power supply system. 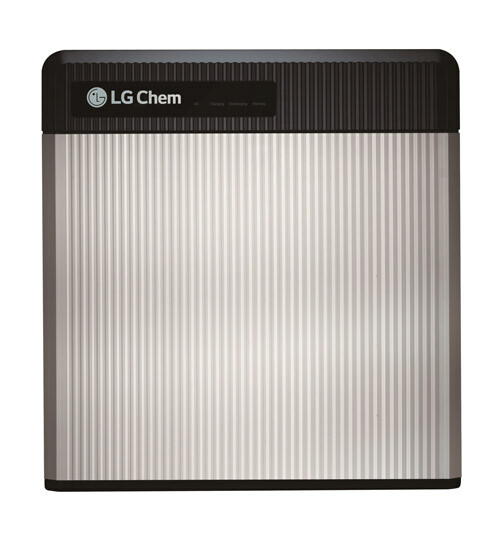 LG Chem provides optimal energy solutions for those using our state-of-the-art energy storage system with a long lifespan and trusted quality.